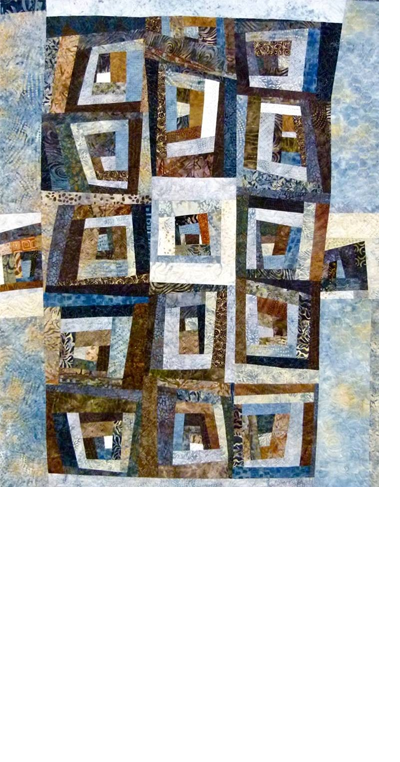 This is a really fun, hands-on workshop where you learn how to make quilts with irregular, often unplanned shapes. Cut and sew effortless, graceful curves, discover lots of ways to use wedge shapes and create many varieties of logs to build with. Students can choose to make a piece with any or all of the techniques. Great bridge class between traditional and contemporary quilting. All levels.